It’s almost 2014…you know what that means? New Year’s resolutions! 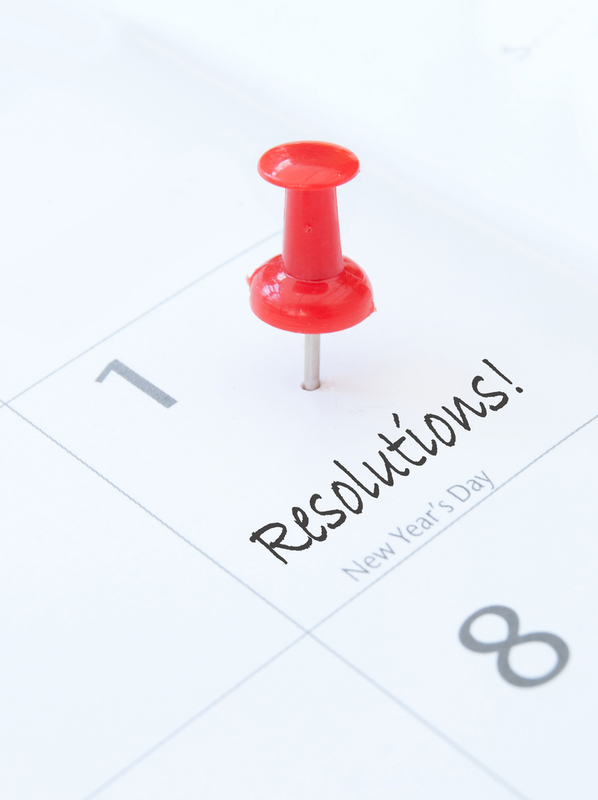 Share your 2014 IT resolutions with SearchCIO next week and more in this week’s roundup. It’s that time of year again – time to reflect on 2013. Did you move too much — or not enough — to the cloud in 2013? Well, SearchCIO wants to hear your top New Year’s IT resolutions for 2014 during it’s tweet jam on December 18th. While “Platform as a Service” has generated quite a buzz this year and adoption may grow in 2014, some experts think the category will become increasingly difficult to define as the lines between cloud service types blur. In a recent TechTarget survey, over 4,100 IT professionals shared their IT priorities for 2014 and changes coming on the horizon for data centers as well. It appears President Barack Obama may be sticking with BlackBerry a little while longer as he announced he’s not allowed to use Apple’s iPhone, citing “security reasons”. In 2013, SDN become a major factor in the networking industry, with different vendors launching new products and users beginning to evaluate and implement test beds. To keep up with the all the latest buzz on SDN, here are the top 10 SDN blogs to follow.